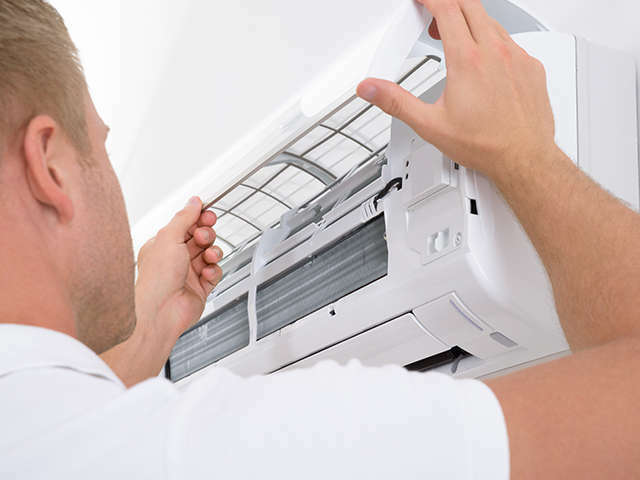 Fast Local Air Conditioning Installation and Repairs in Box Hill. Beat the cold winter nights. 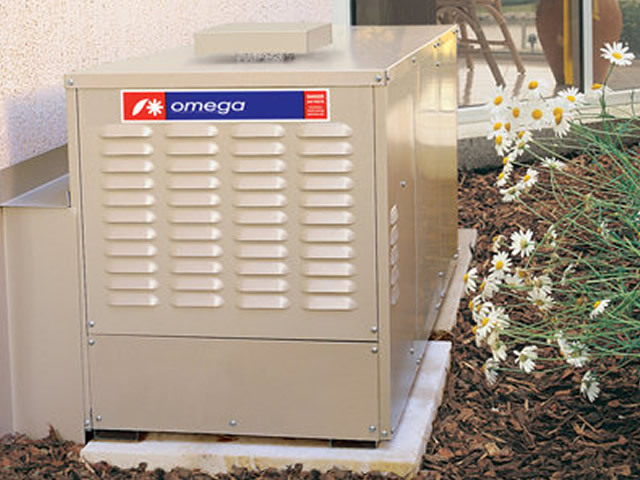 Guy Hyde Heating & Cooling provides complete range of heater repairs for most makes and models. Call us now to book an appointment with our expert technicians. 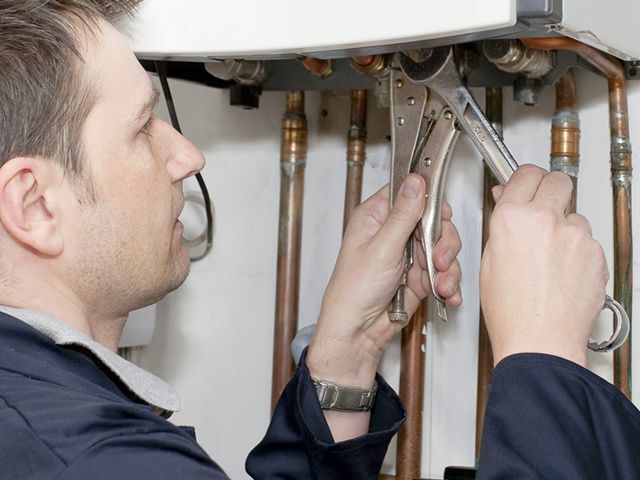 Guy Hyde - Your Local Heating & Cooling Specialist Servicing Box Hill & the surrounding areas. 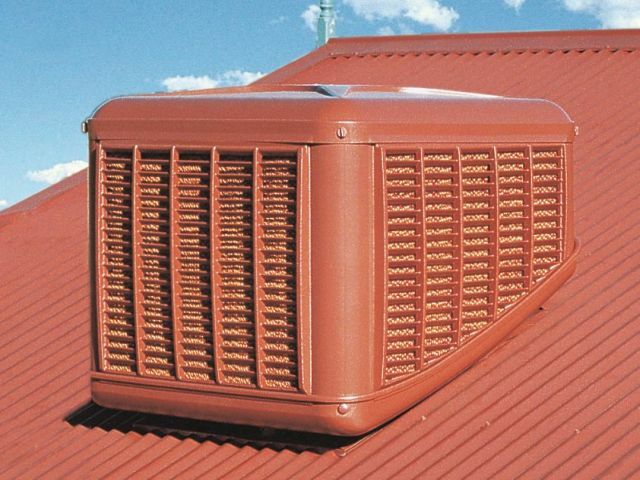 For fast & reliable Heater Repairs in Box Hill, call Guy Hyde Heating & Cooling on 0408 327 574.